• Sometimes we unexpectedly have to take a whack at something immediately in front of us. 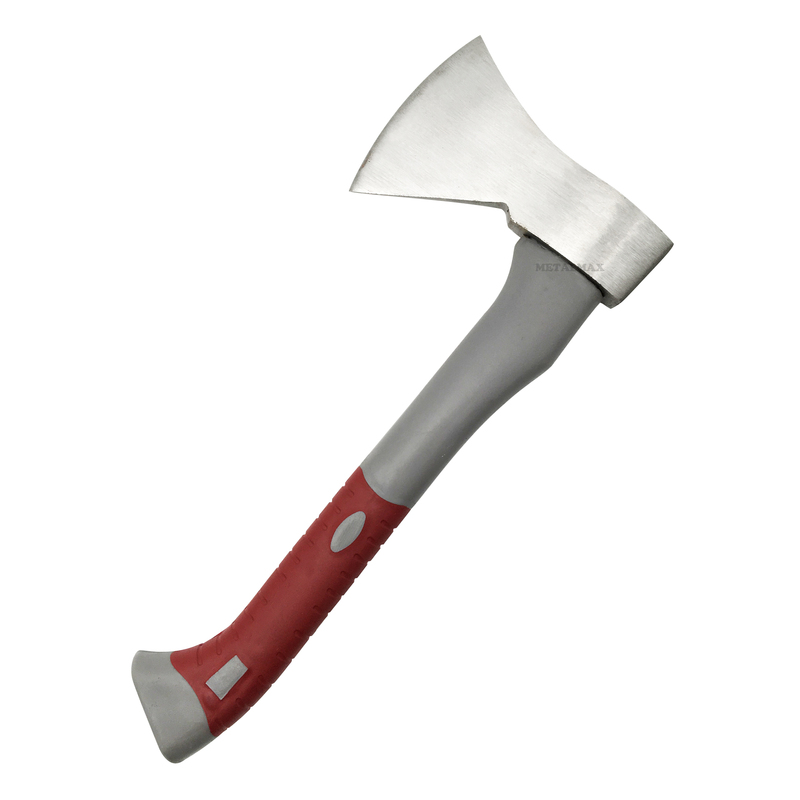 Stabbing with a small knife or saw may or may not work, but this axe will finish the job in a second. It will be particularly good for splitting.